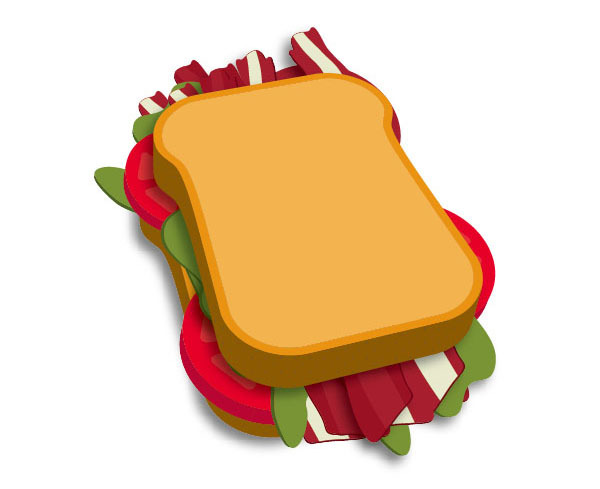 GFX9.COM share Make a delicious sandwich with easy 3d illustration techniques, you can download now. 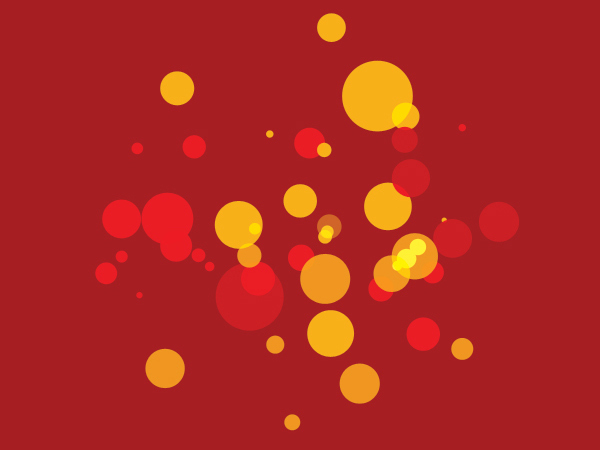 Tags: illustrator, tools & tips, vector. In this tutorial, you will learn how to create a 3D sandwich using easy to understand steps and techniques. 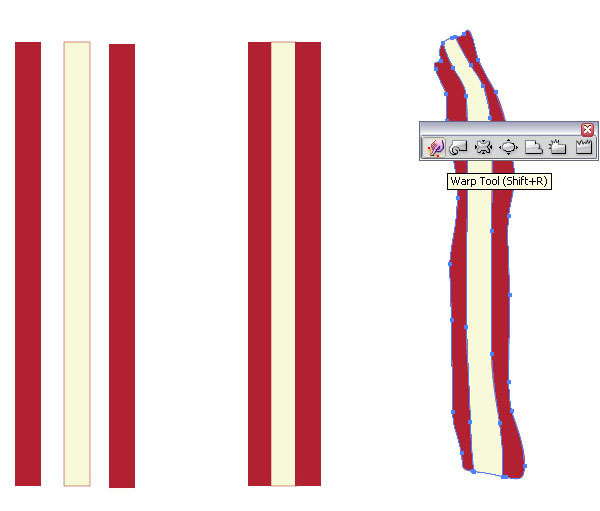 We will use the 3D Extrude & Revolve Tool with some simple shapes to make a tasty looking BLT sandwich. 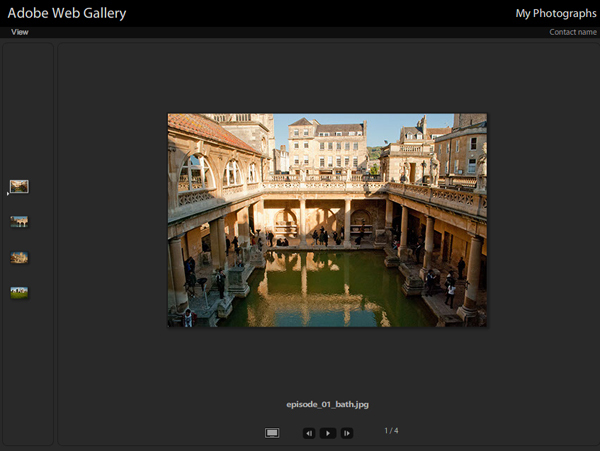 Open a new document and select the Rounded Rectangle (M). 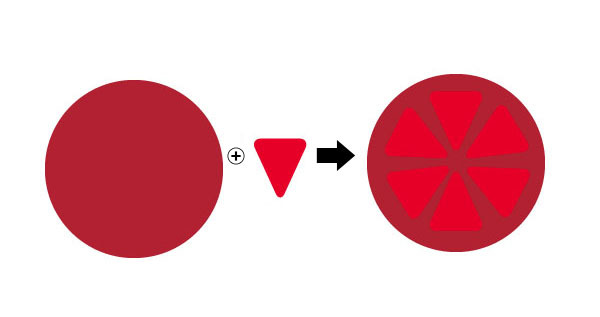 Create a similar shape to the one you see below. 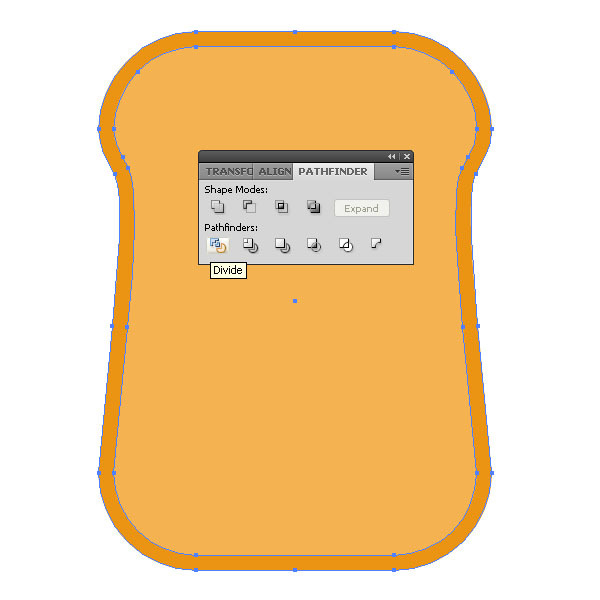 Fill the shape with a beige-orange color to simulate a bread slice. 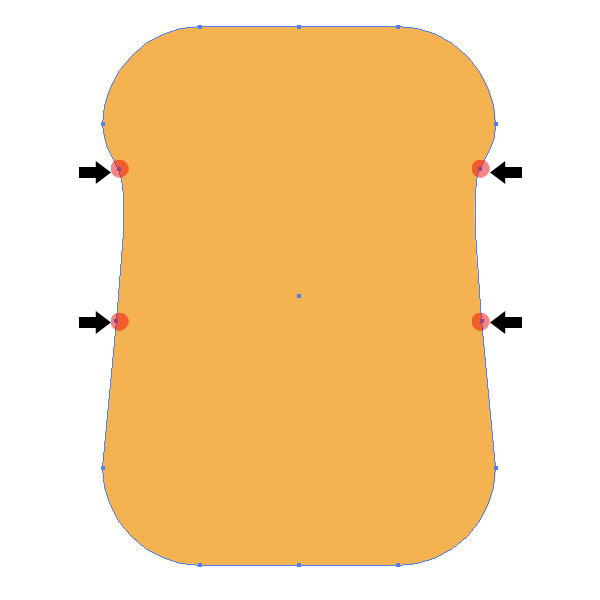 Then with the Pen Tool (P) add extra path points and with the Direct Selection Tool (A) click each point individually and move them around until you have a toast shape like this. 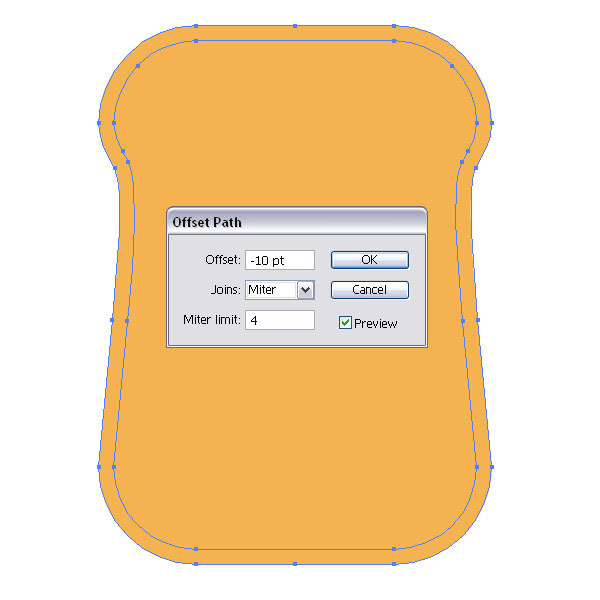 Select the shape with the Selection Tool (V) and go to Object > Path > Offset Path and apply -10pt as an offset. 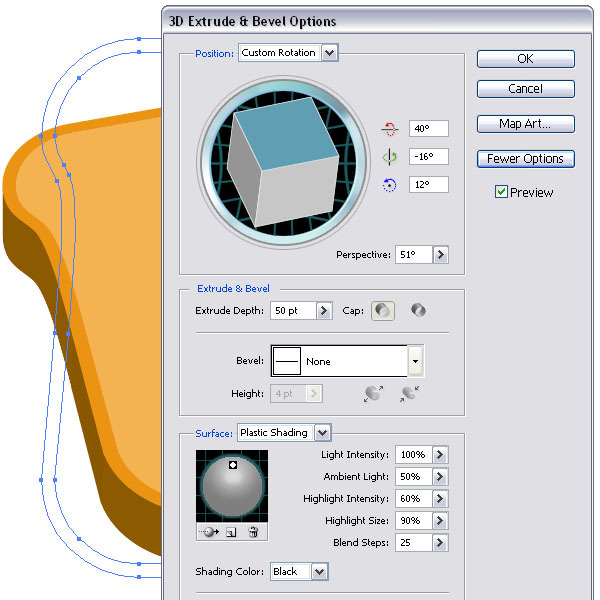 Select both shapes together and in the Pathfinder Palette choose the Divide option. 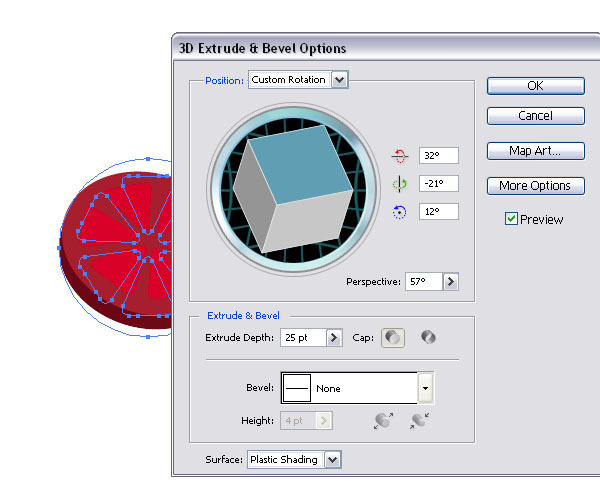 Then, with the Direct Selection Tool (A) select the outer shape (rim) and apply a darker color to it. 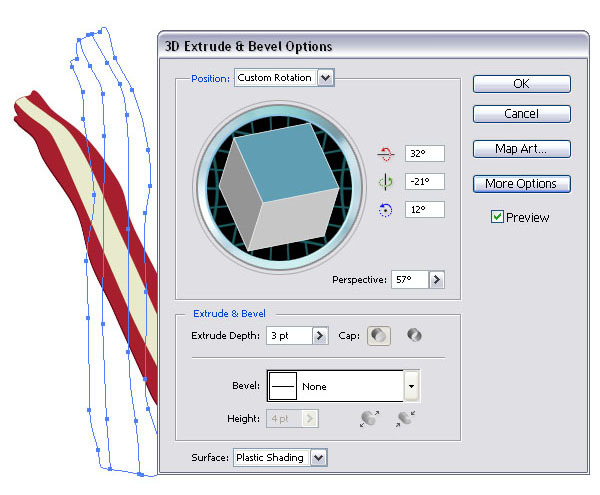 Select all shapes and go to Effect > 3D Extrude & Bevel and apply the settings you see in the image below. 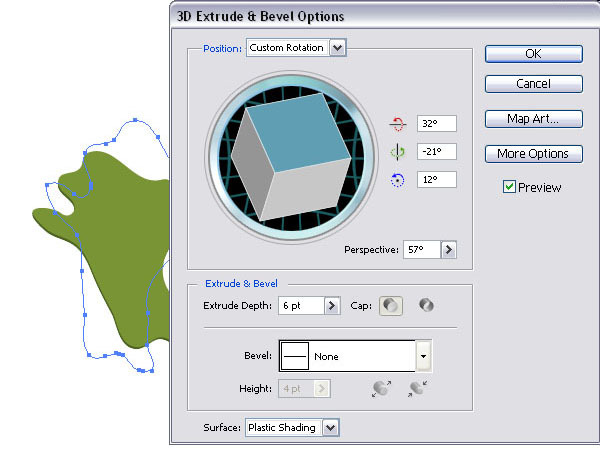 Make a copy of the 3D shape and place it above the previous shape. This is our sandwich. 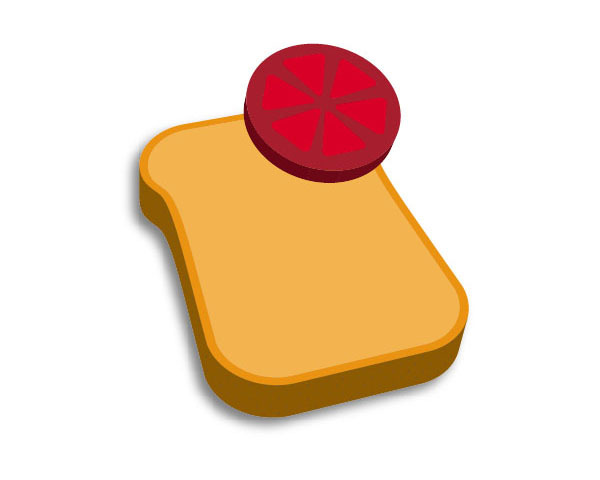 Select the top slice of bread and press Command + 3. This will hide the shape. 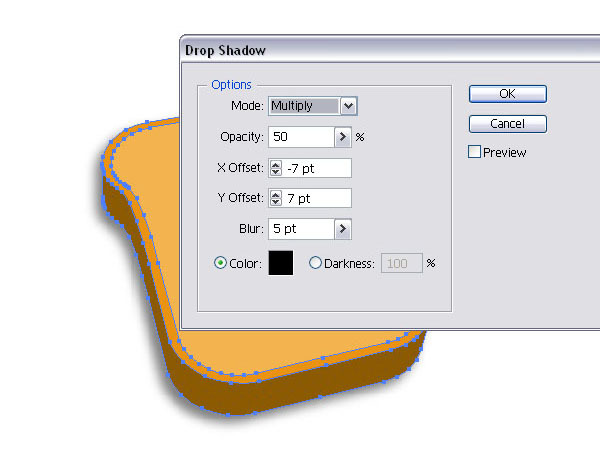 Then select the bottom slice of bread and go to Effect > Stylize > Drop Shadow and apply the following settings. Let's start creating some of the ingredients. 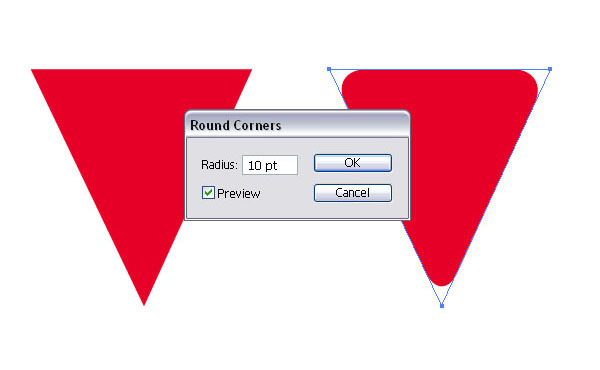 Create a triangle, fill it with red and then apply a 10pt rounded corner. 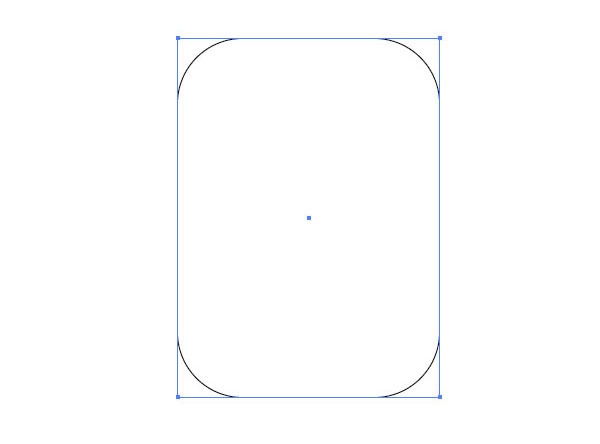 (Effect > Stylize > Rounded Corners). 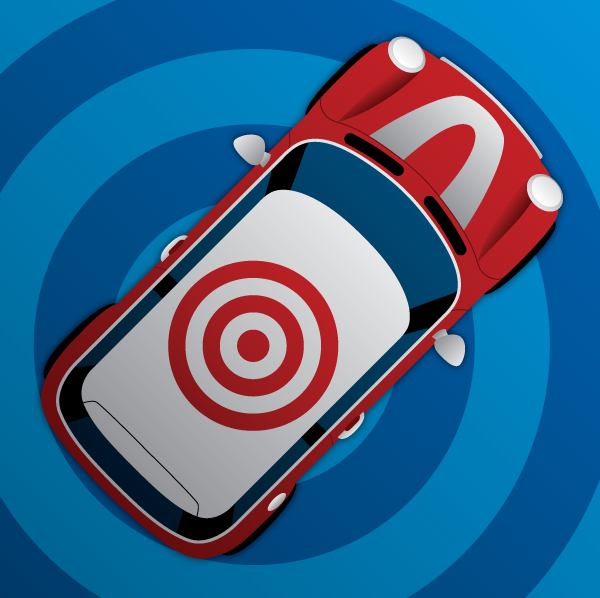 Create a circle with the Ellipse Tool (L), fill it with red. The take the triangle, duplicate and rotate it. 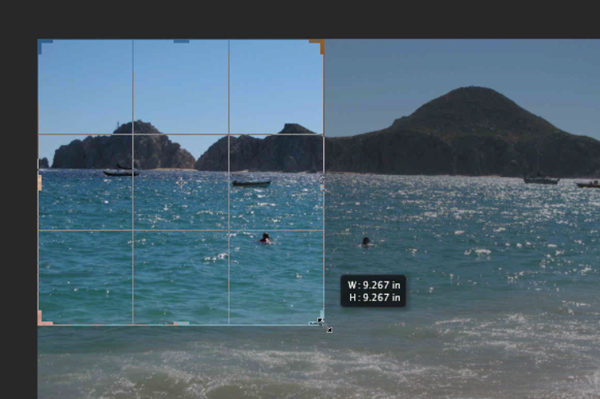 To do so, select the triangle, press R then drag and hold the Shift Key + Option Key and place the first copy. Then press Command + D for duplicate. This will be the tomato. 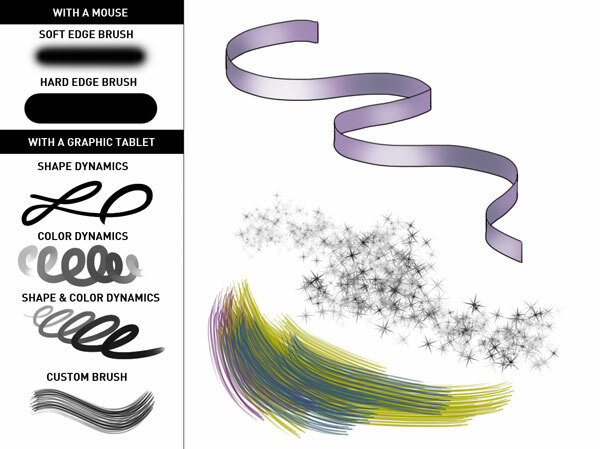 Select the Pencil Tool (O) and start drawing a random leaf like shape. Fill it with green. This will be the lettuce. Select the lettuce shape and apply the 3D settings you see below. (Effect > 3D Extrude & Bevel). Now we need some bacon, the real tasty kind. 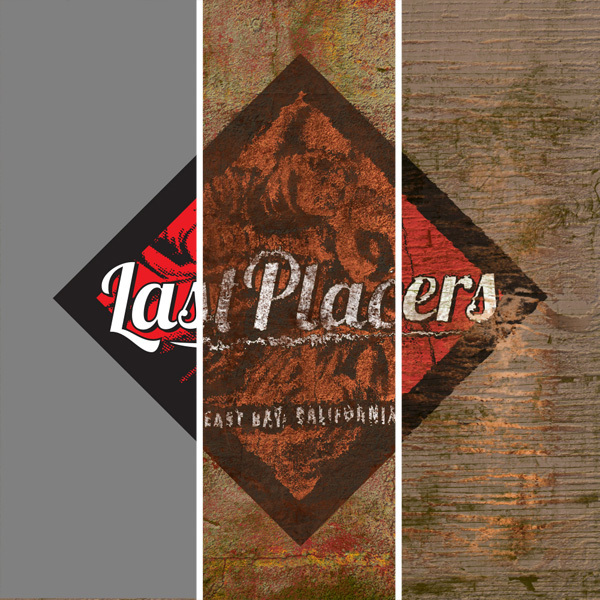 Create three long rectangles with the Rectangle Tool (M) and fill the right and left with a red color. The middle shape should be filled with an off white or light beige color. Group the shapes together. 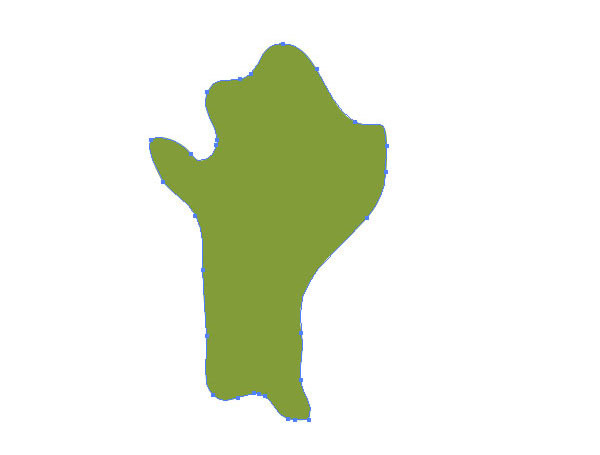 Select the Warp Tool (Shift + R) and start pushing the sides until you have a simmilar shape to the image below. Select the bacon shape and apply the 3D effect. 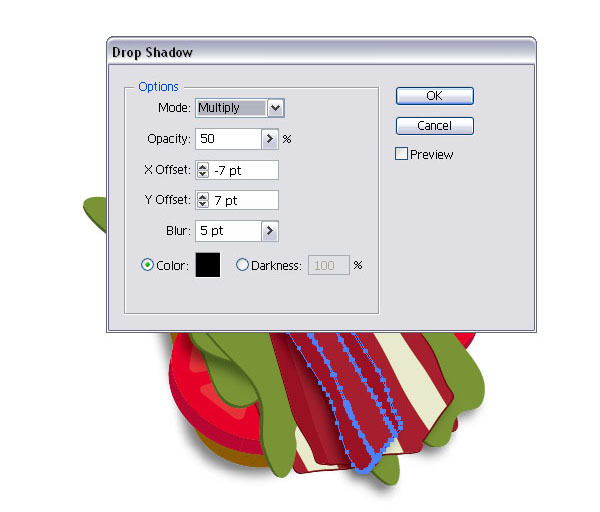 Select the tomato shape and apply the same 3D effect. Now place the tomato on top of the slice of bread. Then place the lettuce and bacon. 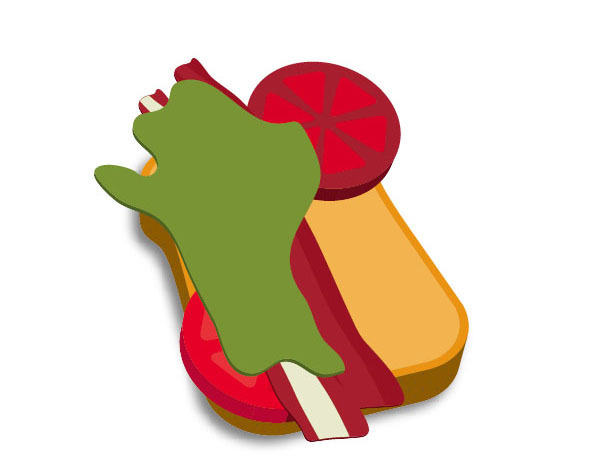 Make copies of the tomato and the bacon (even the lettuce if you like) to cover the rest of the sandwich. 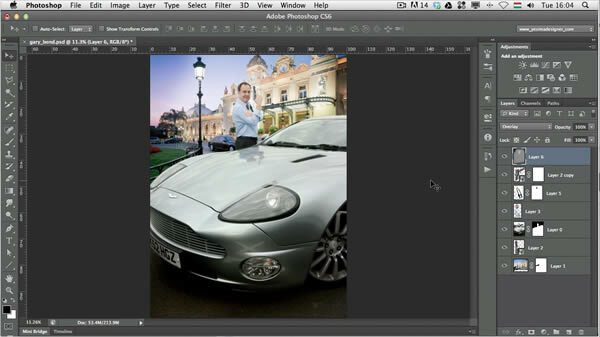 To give the sandwich a bit of dimension, select a shape, either the bacon, lettuce or tomato and apply a Drop Shadow. 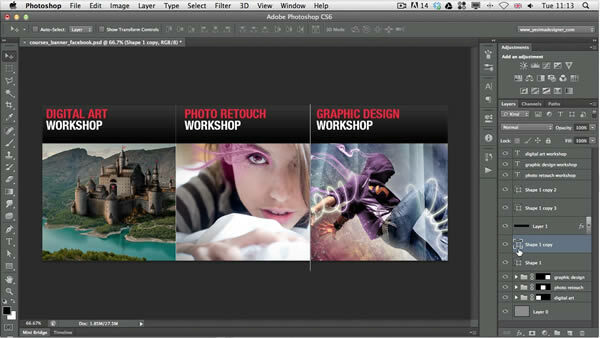 (Effect > Stylize > Drop Shadow). Hit Command + Option + 3 to show all hidden shapes. 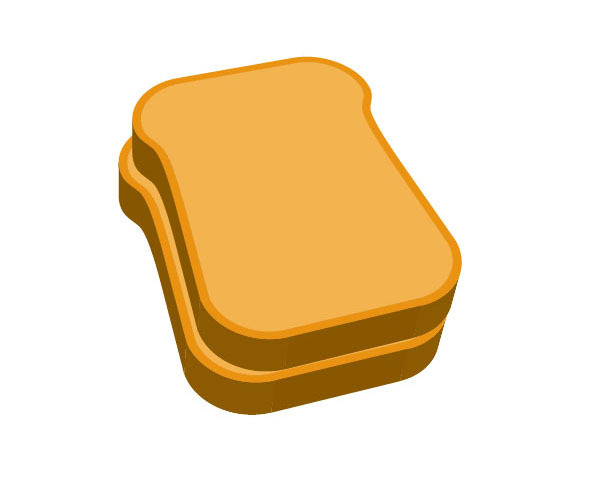 The top slice of bread will become visible again. Your BLT sandwich is ready. Yum! I added a tooth pick and some texture to the top slice of bread. To do the same, make a copy of the inner shape on the bread and place it on top, then fill it with a pattern of your liking. The tooth pick was created with the Pen Tool (P). I hope you enjoyed this beginner tutorial.